Ecological Research on a High-Speed Landscape: Developing a predictive understanding of how long-term change and short-term disturbance control the dynamic nature of coastal barrier landscapes. 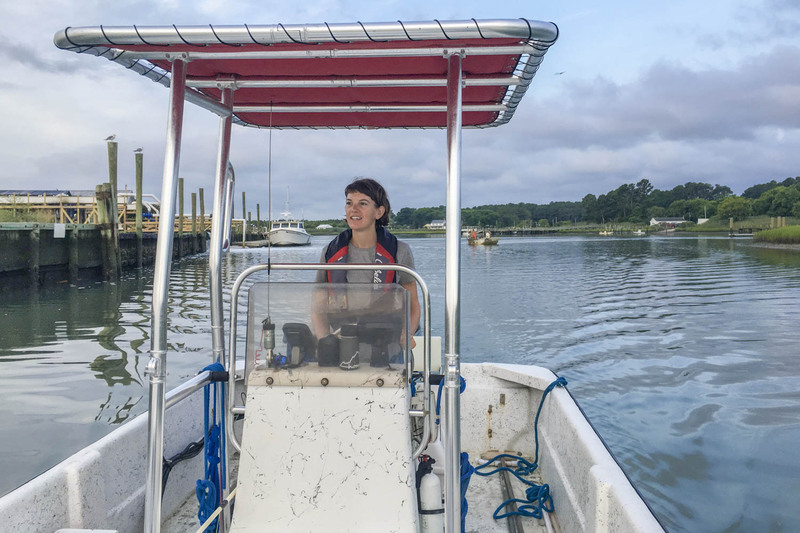 The “Coastal & Estuarine Science News” recently highlighted a new paper by Pat Wiberg, Sarah Taube, Amy Ferguson, Marny Kremer and Matt Reidenbach that focused on the role oyster reefs play in the prevention of coastal erosion. You can read the highlight article at: https://cerf.memberclicks.net/cesn-january-2019#Article3. How will climate change impact coastal communities? 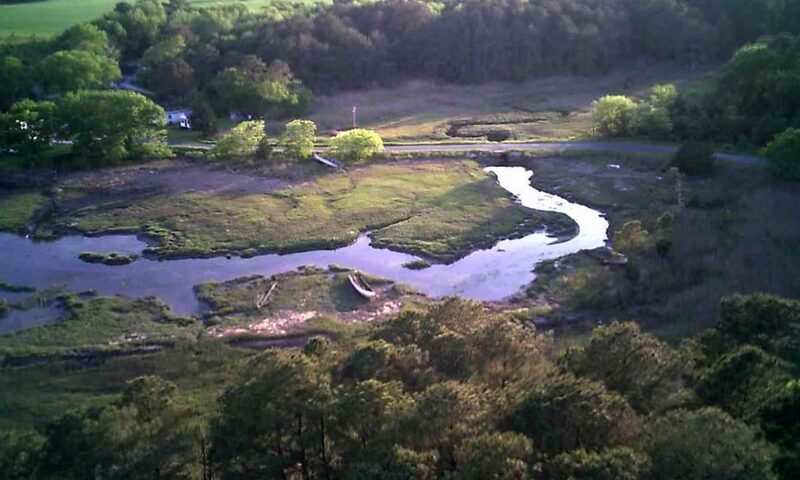 A piece by WVTF radio’s Beverly D’Angelo discusses how the seagrass restoration within the Virginia Coast Reserve might serve as a model for world-wide efforts. 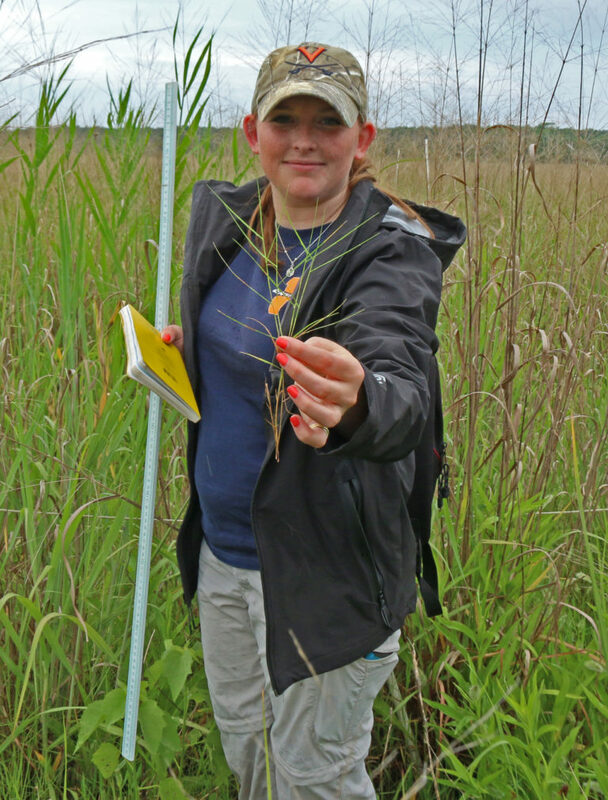 You can read and listen at: http://wvtf.org/post/virginias-efforts-restore-seaside-grasses-may-be-worldwide-model. Featured are interviews with Bo Lusk from The Nature Conservancy and Cora Johnston from the VCR/LTER & ABCRC. Field Station and the Environmental Protection Agency. Keepers on a monthly basis. oysters onto a sanctuary reef on the Eastern Shore. The research of Penn State meteorology and LTER graduate student Jesus Ruiz-Plancarte is featured in a new story about uses of graduate fellowships. This site is a member of the LTER Network. This material is based upon work supported by the National Science Foundation under Grant No. 1832221. Any opinions, findings and conclusions or recommendations expressed in this material are those of the author(s) and do not necessarily reflect the views of the National Science Foundation (NSF).